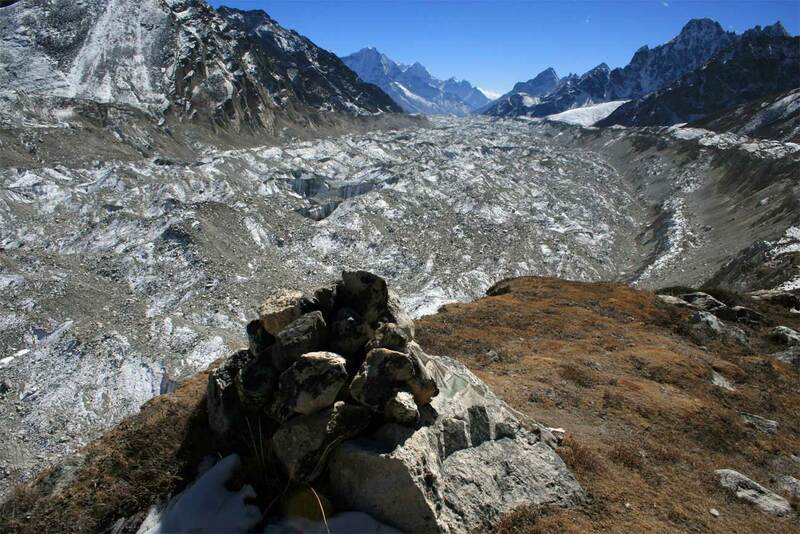 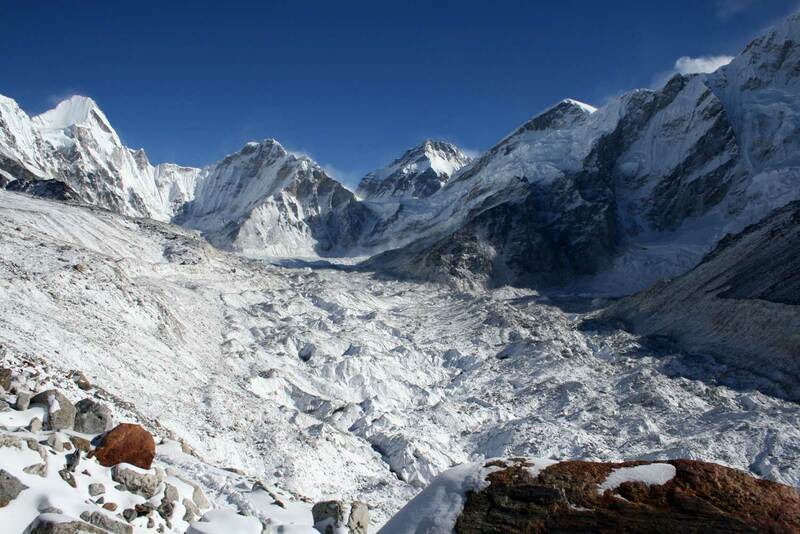 Everest Three Pass Trekking is for a true adventure lover who seeks thrill and enjoyment walking through harsh terrains and unfavorable weather (sometimes) to reach the top of the peak or passes and stand to view the grand architecture of nature and Himalayas. 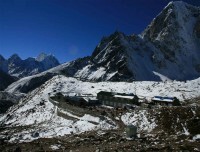 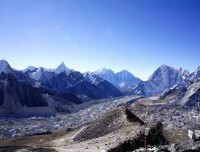 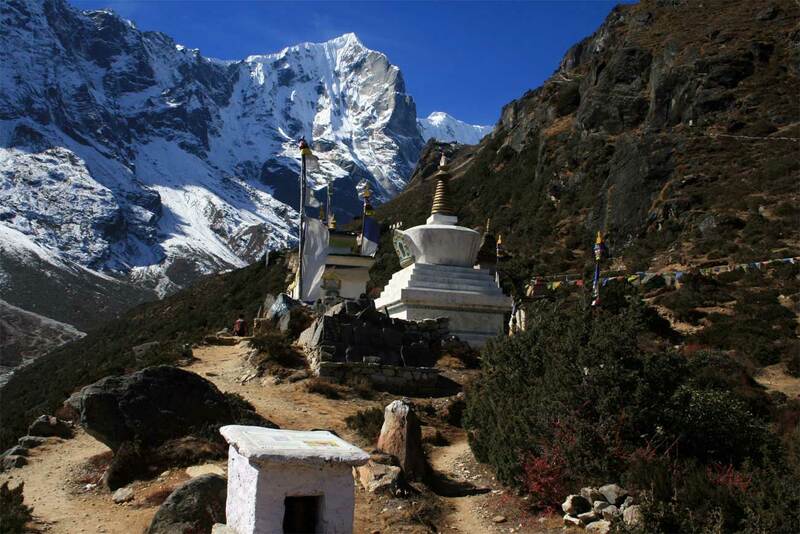 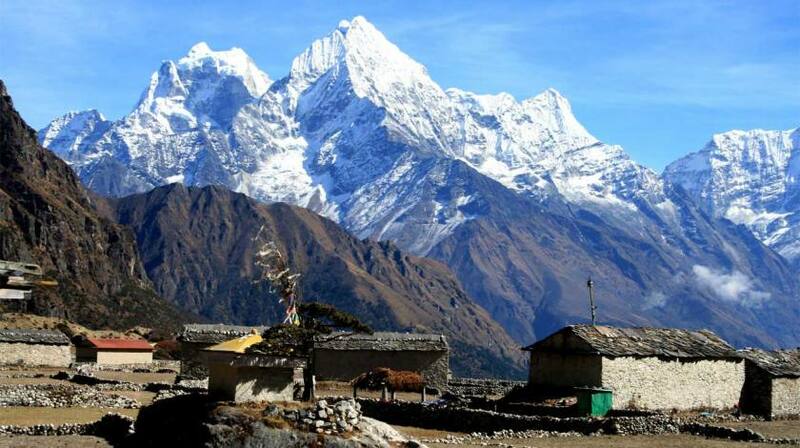 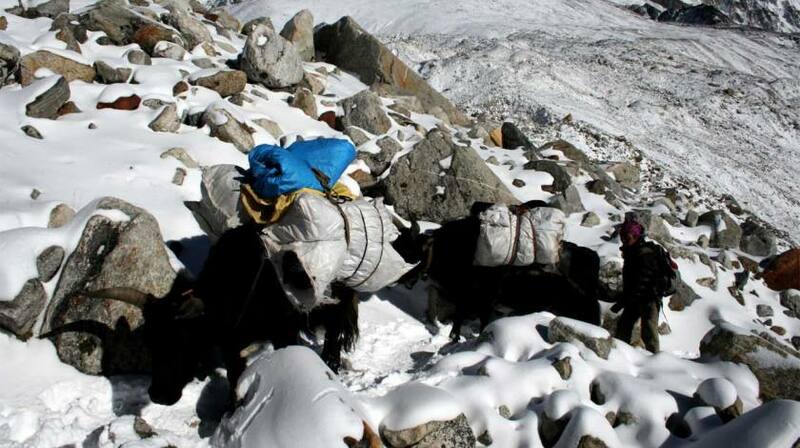 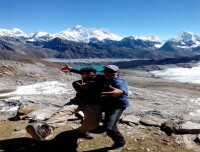 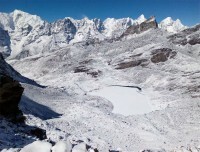 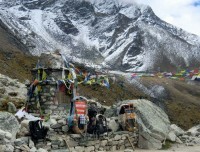 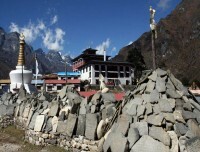 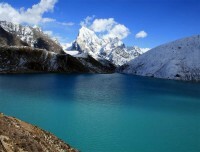 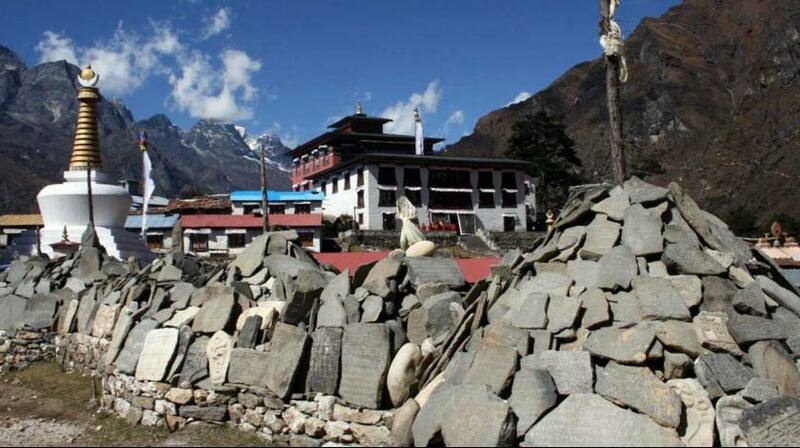 3 Pass Everest Trek is considered as one of the best trekking route of Everest region and very popular among the travelers as this rewarding journey has numerous attractions like high elevation passes, prestigious peaks, sunrise hike point, awesome mountain viewpoints, tapering ridges, sacred tranquil lakes, colorful Sherpa villages and authentic Buddhist monasteries throughout the walk. 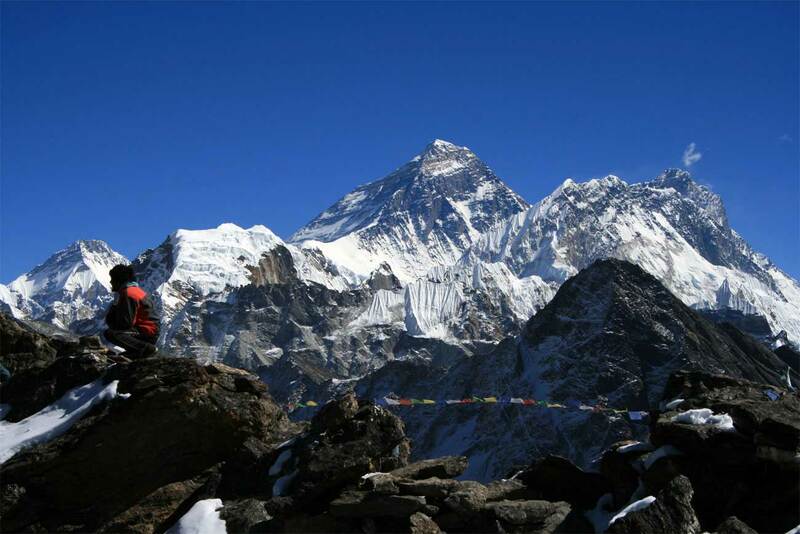 No doubt, it will be your one of the best experience of a lifetime. 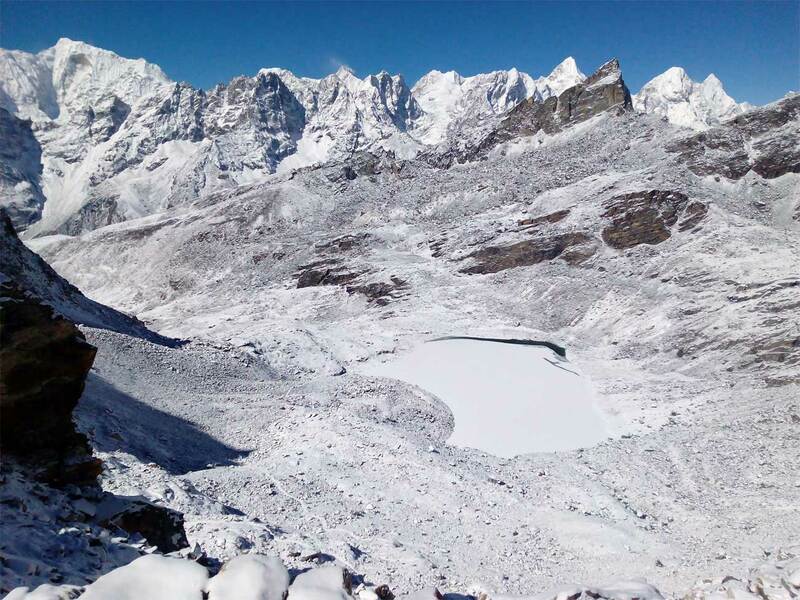 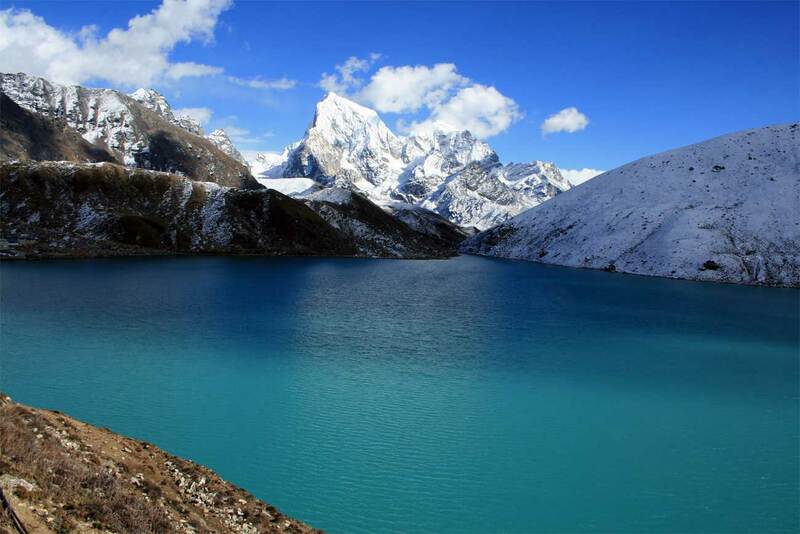 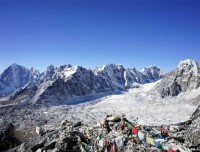 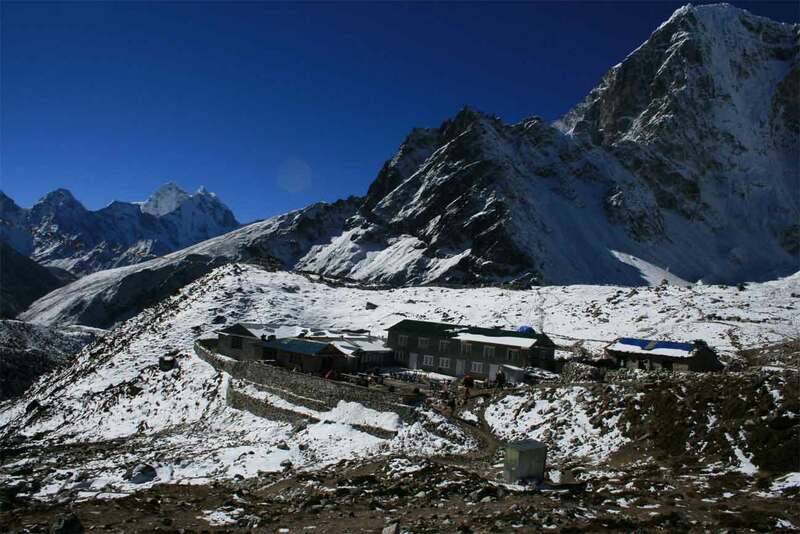 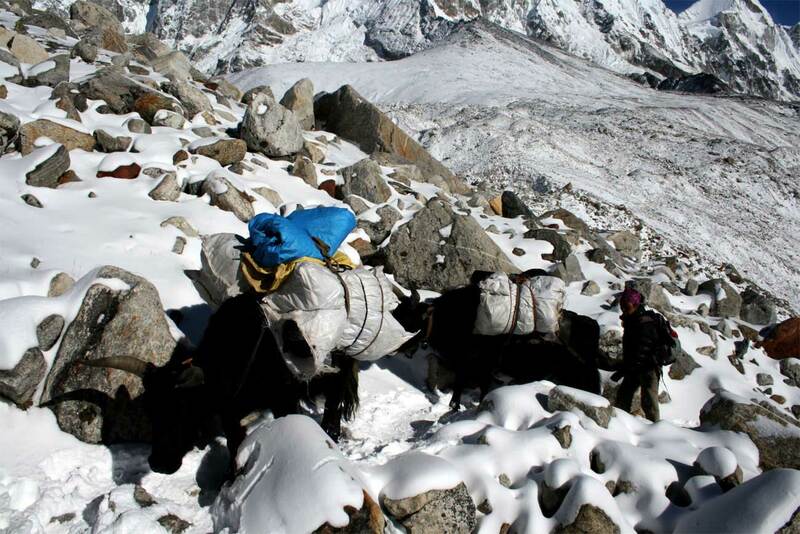 The most popular single treks like Everest Base Camp or Gokyo Valley or any trek on the Upper-Everest region (Namchee Bazaar and above) falls on 3 Pass Everest trekking route. 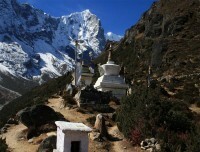 Every day there are new items to witness and understand about the mystic Himalayas and the people. 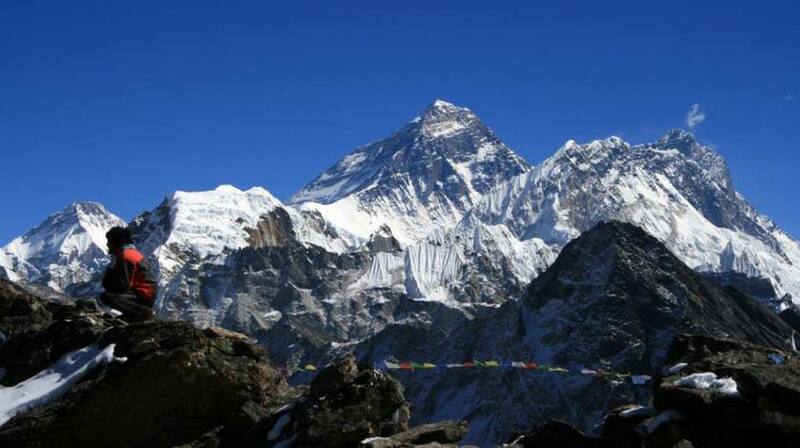 The three passes are — Renjo La Pass, Cho La Pass and Kongma La Pass — also referred as Everest Circuit Trek — supplies best walking experience in varied terrains and landscapes watching over the majestic peaks of 6000m, 7000m, 8000m and world highest Everest (8848m). 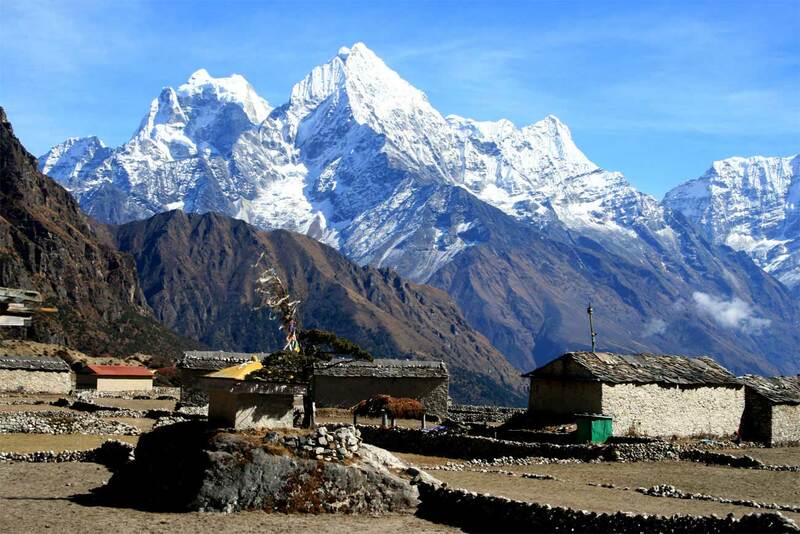 Although the good physical condition is always good, you don’t worry if you want to do this Everest Transverse Trek without any hiking background. Rest, Acclimatization and Confidence! 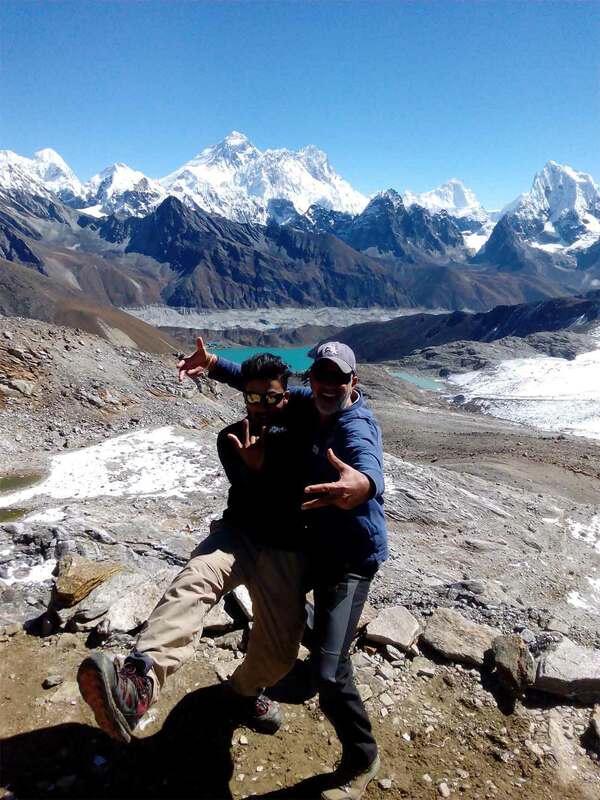 And we design the itineraries to make it possible for every nature lovers to witness the grandeur of mother earth without no special training and previous experience.